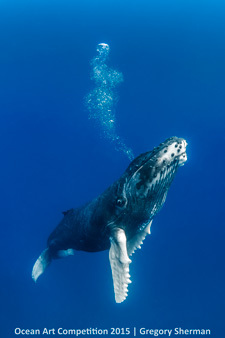 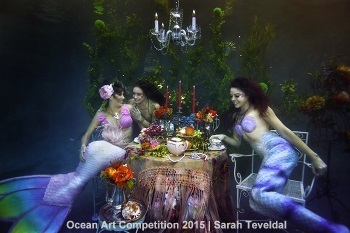 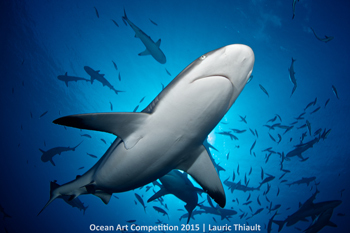 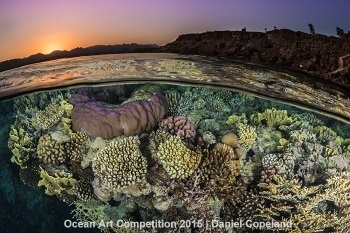 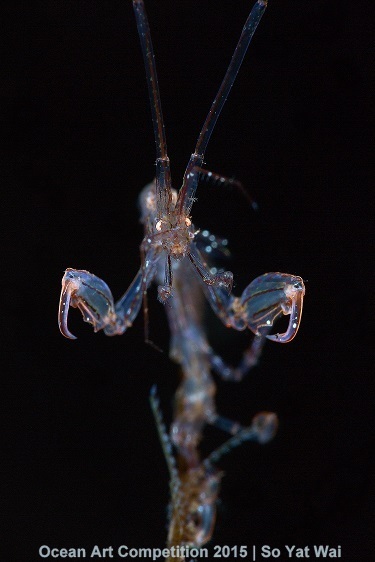 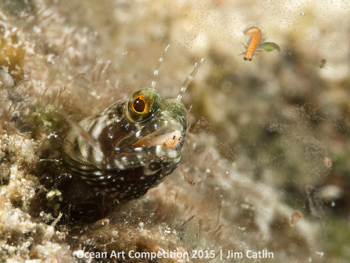 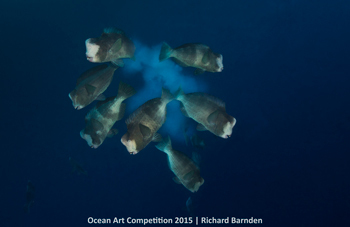 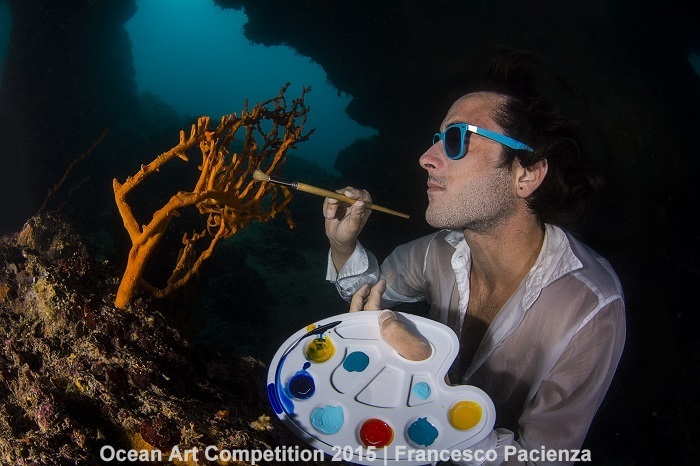 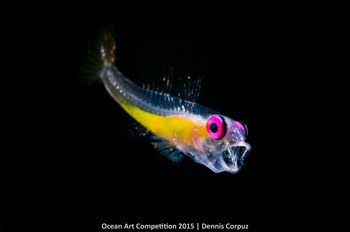 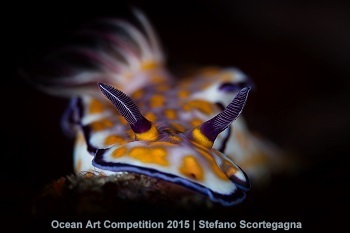 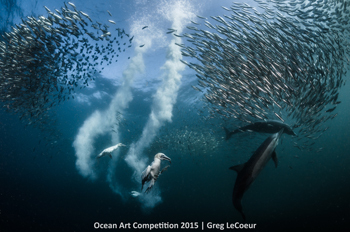 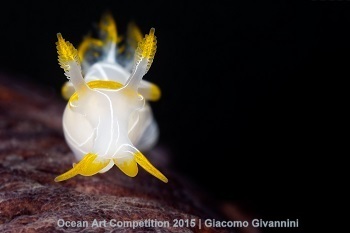 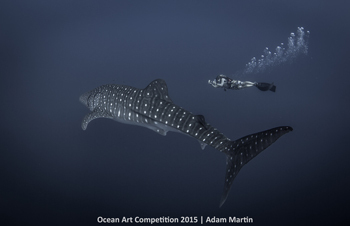 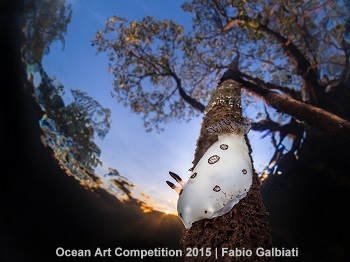 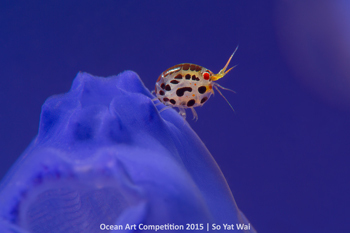 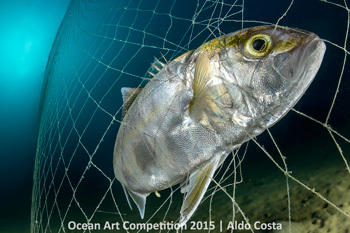 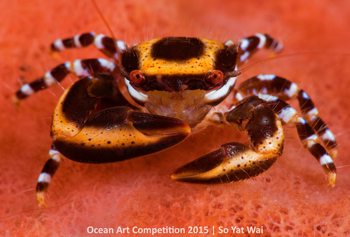 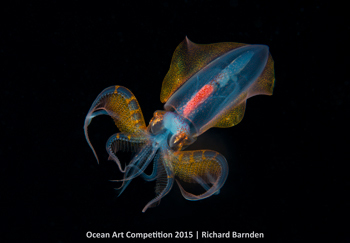 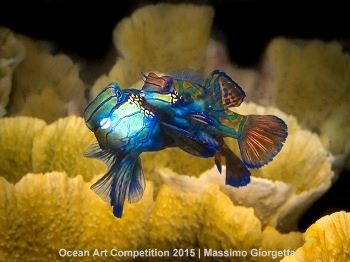 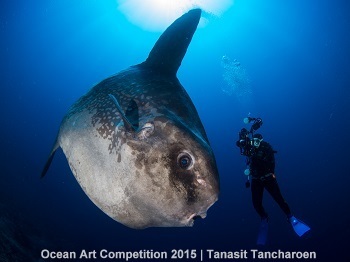 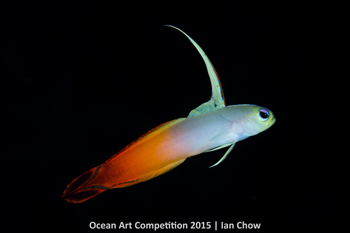 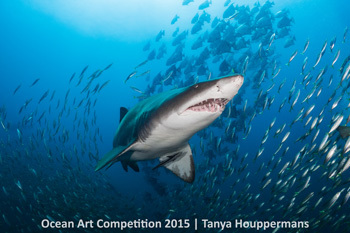 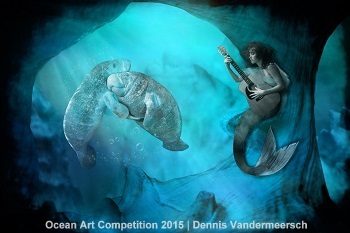 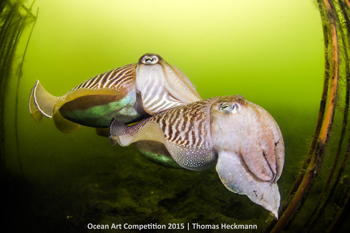 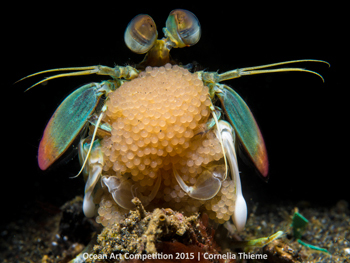 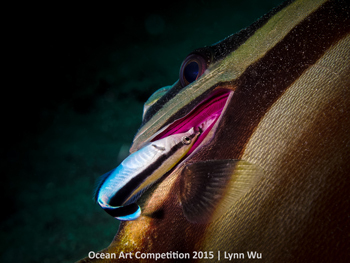 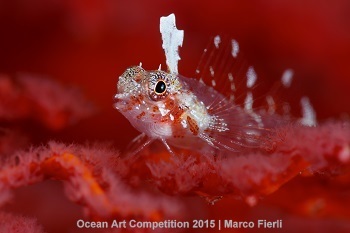 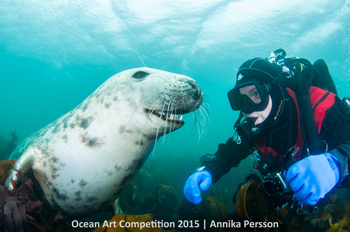 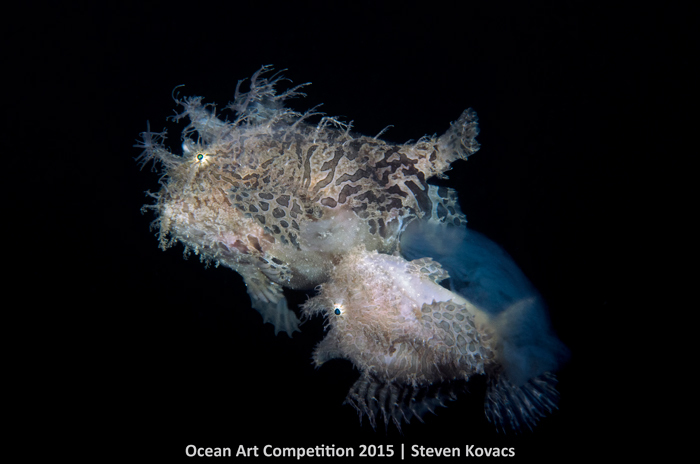 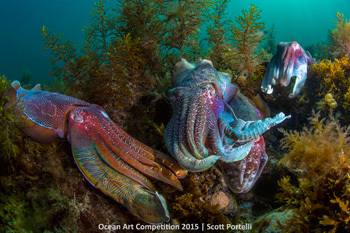 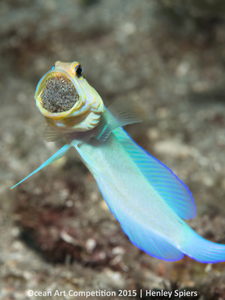 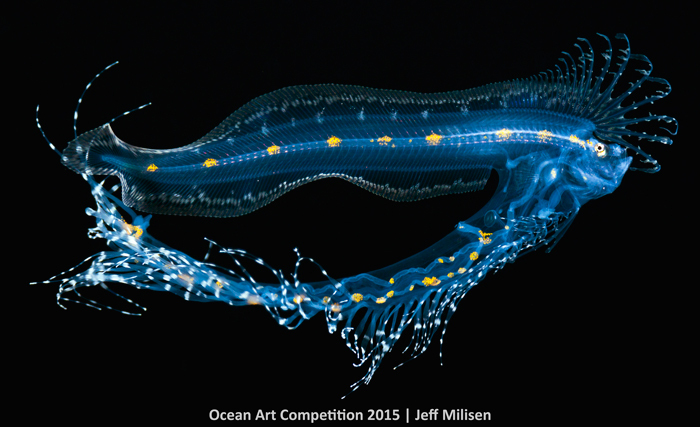 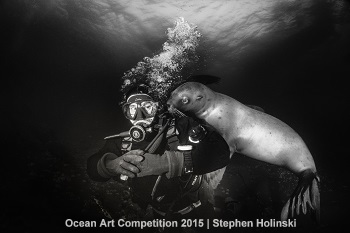 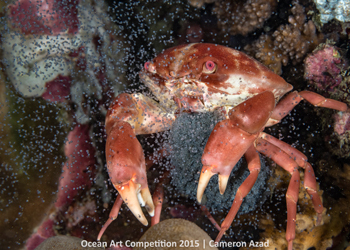 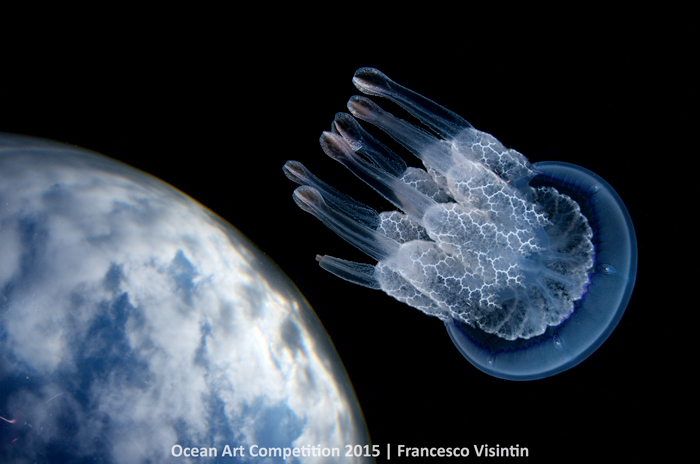 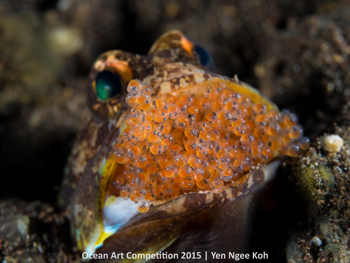 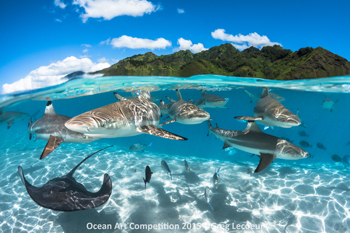 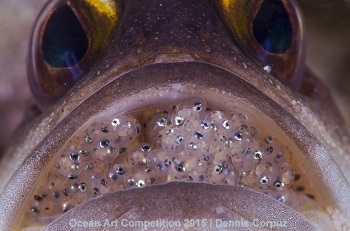 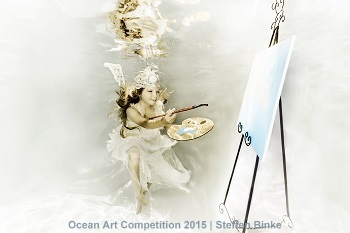 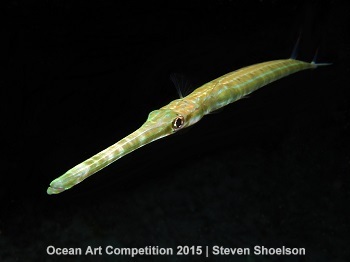 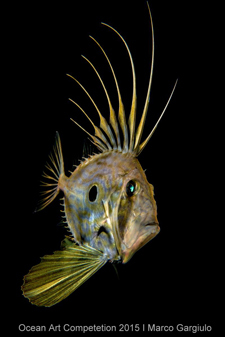 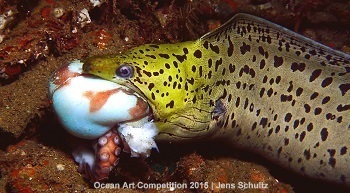 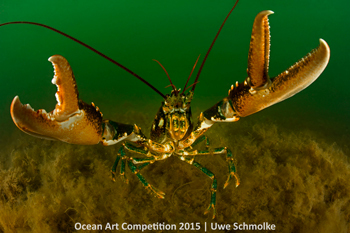 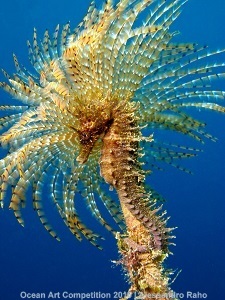 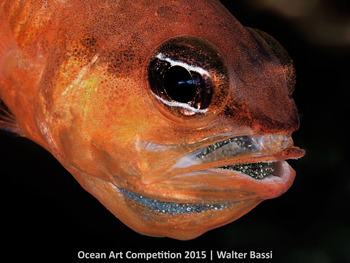 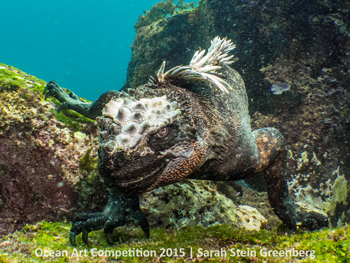 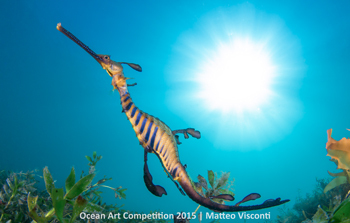 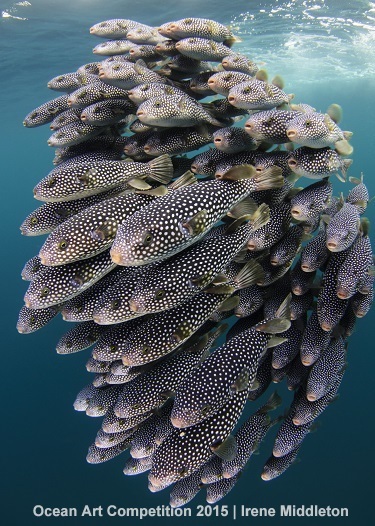 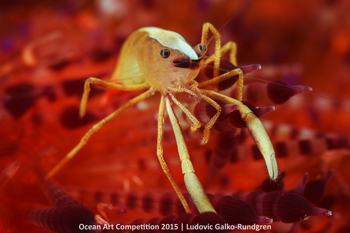 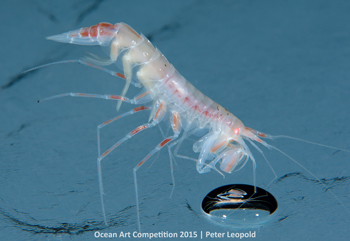 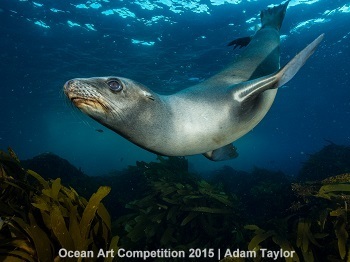 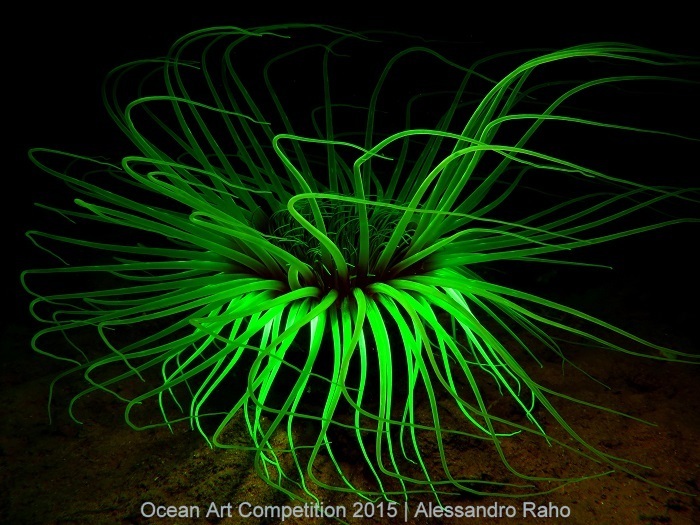 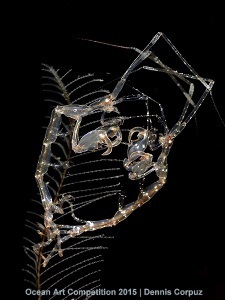 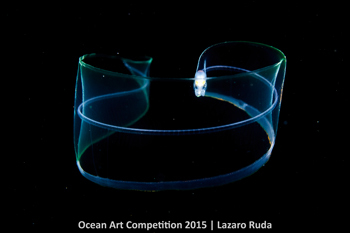 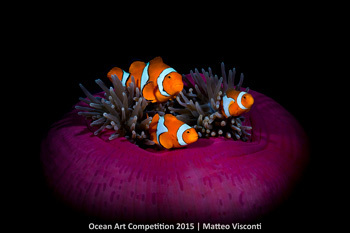 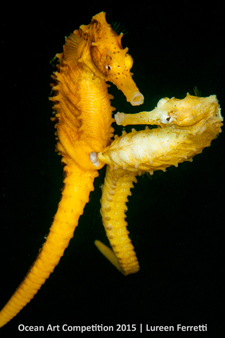 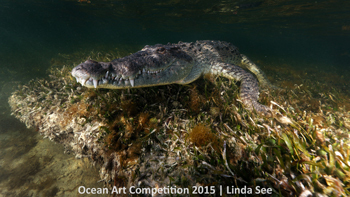 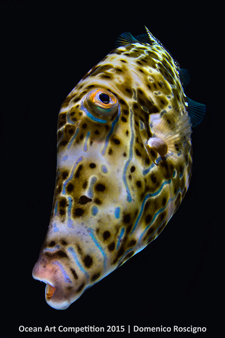 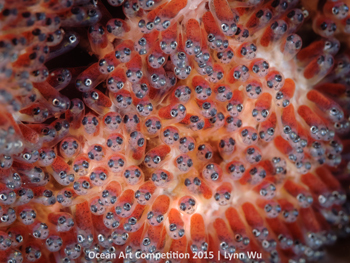 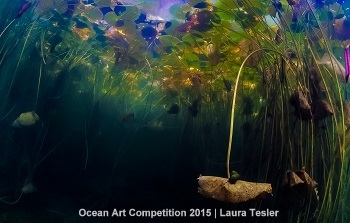 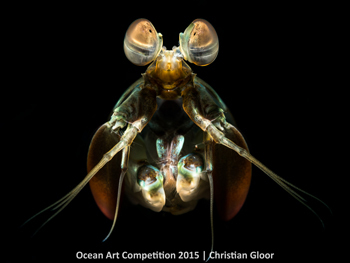 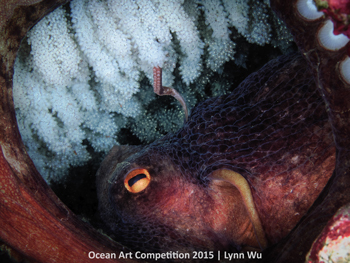 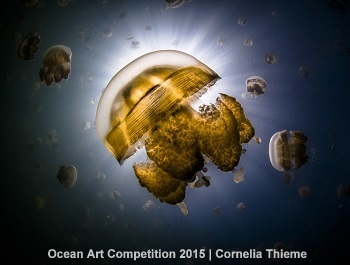 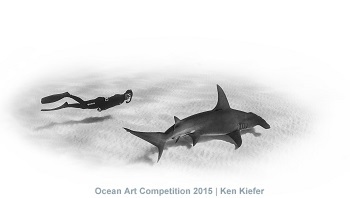 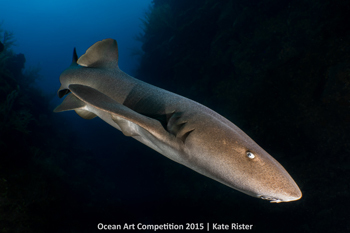 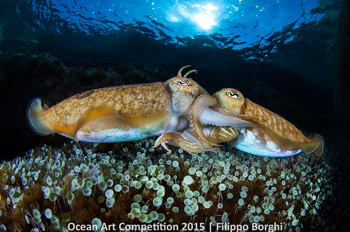 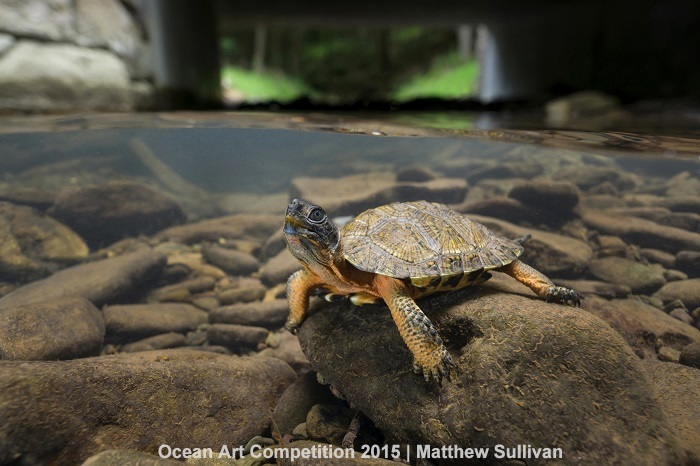 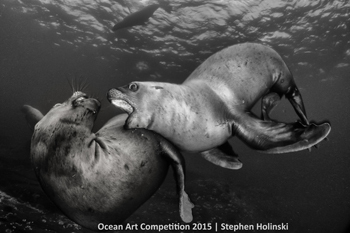 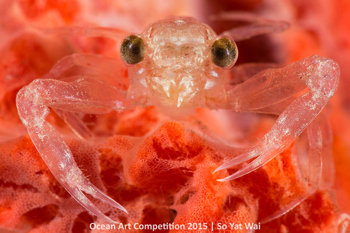 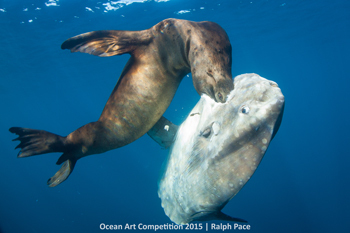 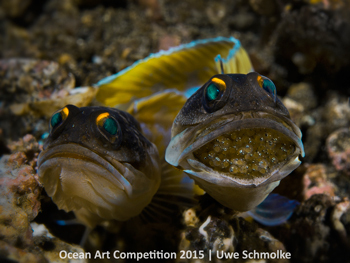 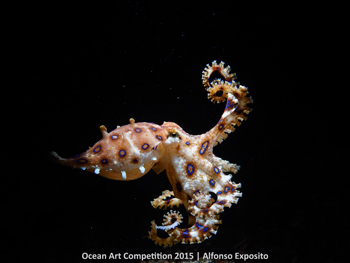 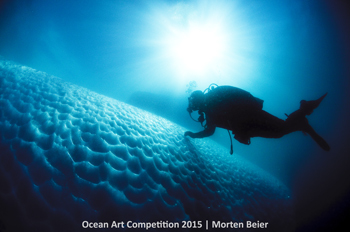 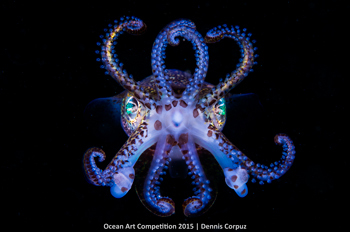 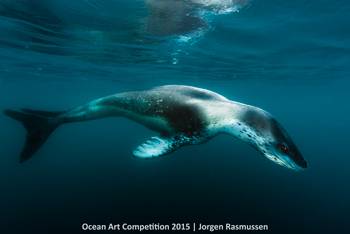 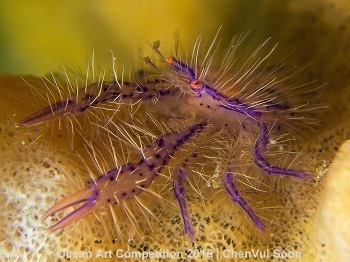 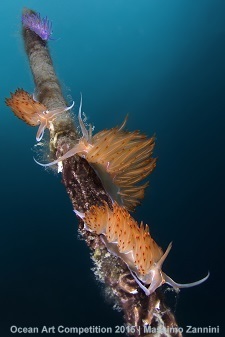 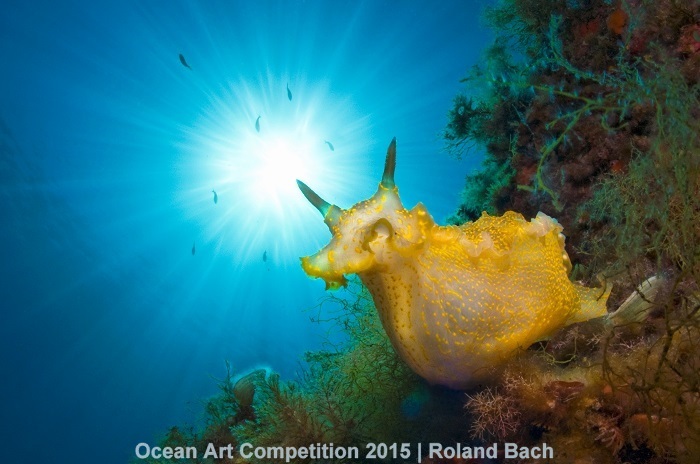 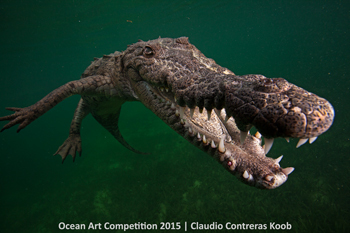 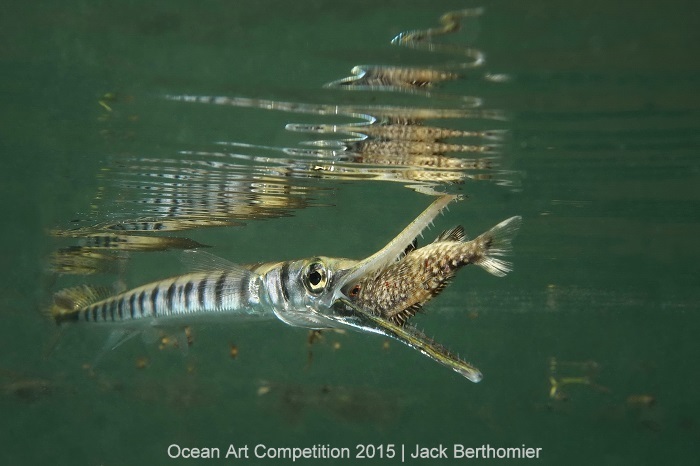 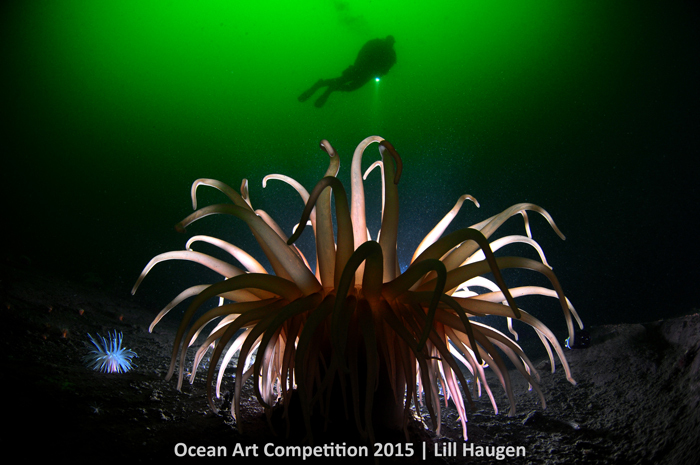 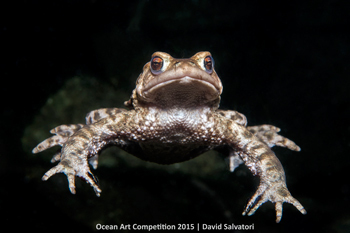 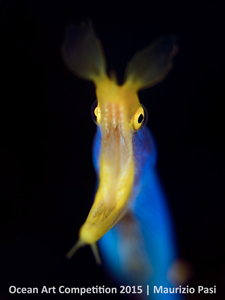 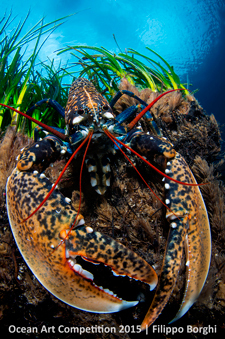 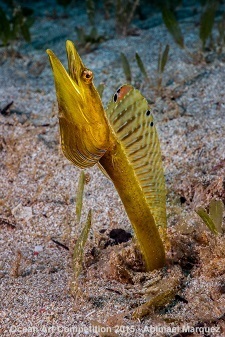 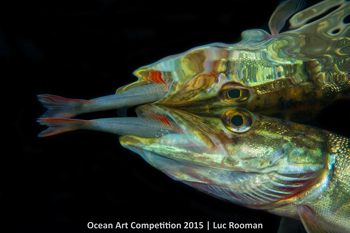 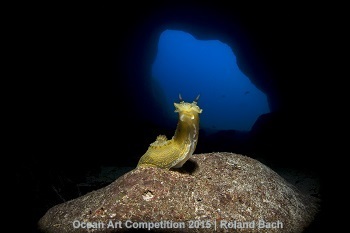 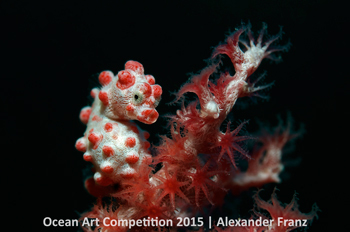 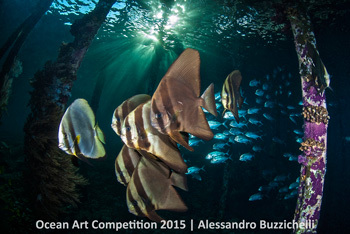 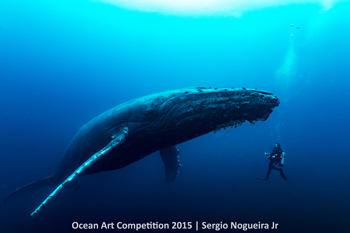 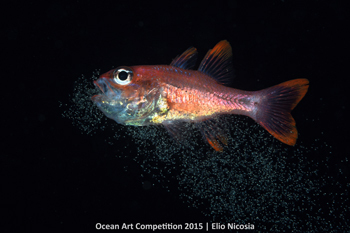 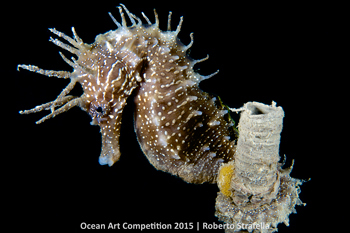 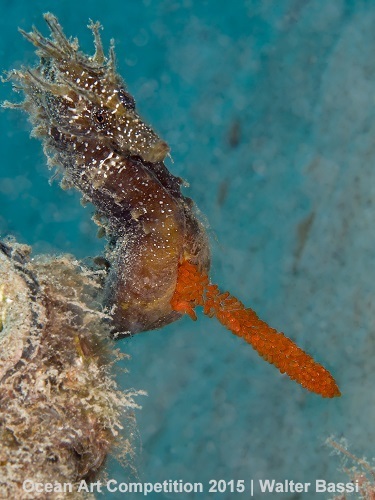 Congratulations to the winners of the 2015 Ocean Art Underwater Photo Competition. 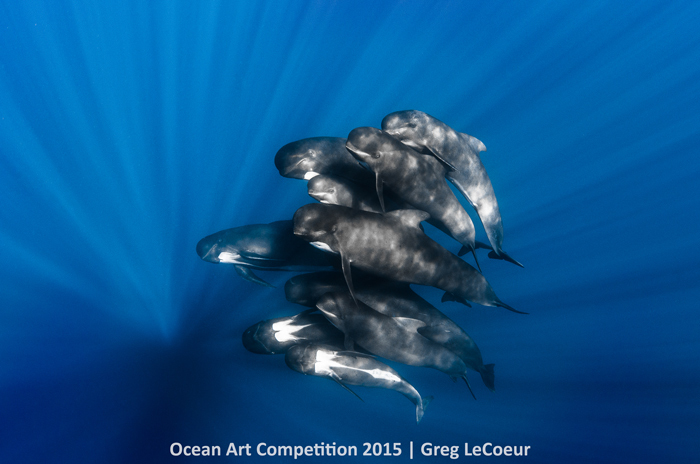 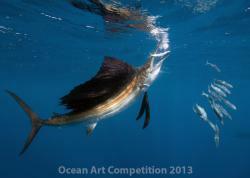 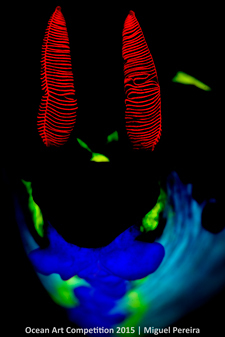 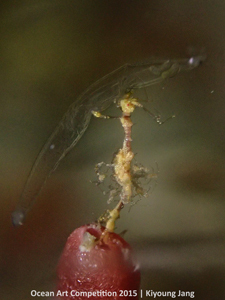 We received many incredible entries and have awarded over $70,000 in prizes to the winning photographers. 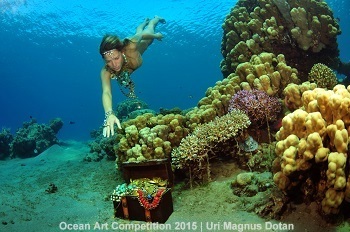 Winners were asked to rank their prize choices and were awarded 1 prize based on totaling points from all their winning photos. 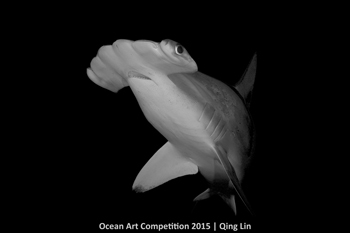 Special thanks to Tony Wu, Martin Edge, Marty Snyderman and Scott Gietler for judging the competition. 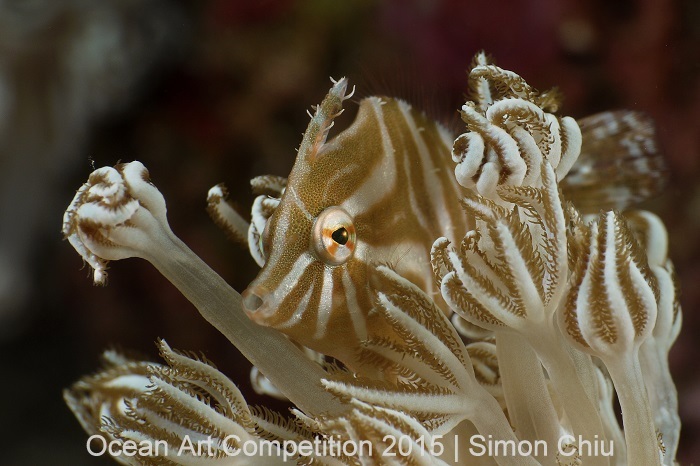 Take in inside look at the judging process & learn what the judges look for in our JUDGES' COMMENTS.